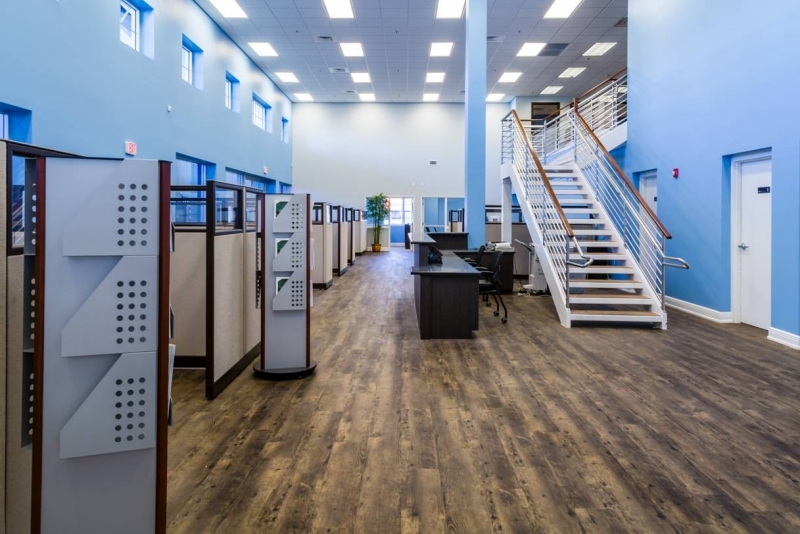 GCG Construction, Inc. (www.GCGbuilds.com) has successfully completed renovations for MarineMax in Naples at 1146 6th Ave. S. This location is the #1 selling location for the company and the renovation project created a more comfortable and luxurious experience for their discerning clients. The project was completed on a fast track schedule of 90 days to be ready for season of this year. Project team included Gora/McGahey Architects (GMA), Select Structural and Burgess Brant. For more information please contact Lerin Byrd at (239) 454-7304 or Lbyrd@gcgbuilds.com.